Born out of military, law enforcement, and hunting scenarios, the practical application of the precision rifle is the underlying theme for all series. Whether you are looking for a local club to join, wanting to compete with America’s favorite rifle, the AR-10/15, or you want to test yourself against the best shooters in the nation and the world, the PRS has a spot for you. 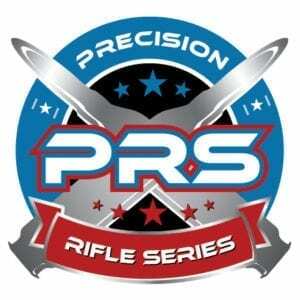 The Precision Rifle Series is a yearly point race for several series including the PRS Bolt Gun Series, PRS Gas Gun Series, and the PRS Club Series. The intent is to provide a national framework as the aggregation point for local, regional, and national matches; tracking scores and the growth of the practical, long-range rifle discipline. By providing structure and governance, the growth of the discipline has been exponential since the PRS was launched in 2011 thanks to the exceptional coalition of the match directors, shooters, and sponsors participating in the PRS.